Liposuction is an ideal option for those men and women who have excess stubborn fat deposits on localized areas of body. It is one of the most popular and most demanded cosmetic surgery procedures. After western countries, the procedure of liposuction has become very popular in Gulf States too. Like other gulf states, demand of liposuction Qatar is also increasing. Liposuction is a body contouring procedure and it aims at making body shapelier and improving the results of dieting and exercise. Liposuction is not helpful for those who want to lose their weight. However, it is perfect option for you if you want to improve your body’s shape. Here you will learn about liposuction in detail. 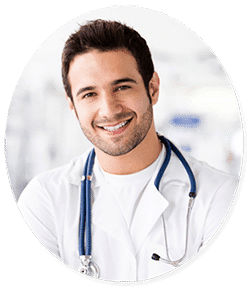 Liposuction is the cosmetic surgery procedure that eradicates excess stubborn fat deposits on localized areas of body that are hard to shift or remove by exercise and dieting. It is a body sculpting procedure that improves the contours of face and body resulting in more shapely body. It can be performed using various techniques, among which some are more invasive while others are not. Traditional liposuction techniques are more invasive and painful while modern techniques like ultrasonic and laser liposuction are less invasive and cause minimal side effects. Liposuction is mostly performed under local anesthesia but general anesthesia can also be the option depending on the condition of patient. During the procedure of liposuction, a small cannula is inserted in the treatment area and moved back and forth to break down the fat cells. The broken fat cells are then removed by suction using vacuum attached to the cannula. In modern techniques, saline solution is injected in the treatment area to expand fatty layer that lowers the risks of blood loss and bruising. 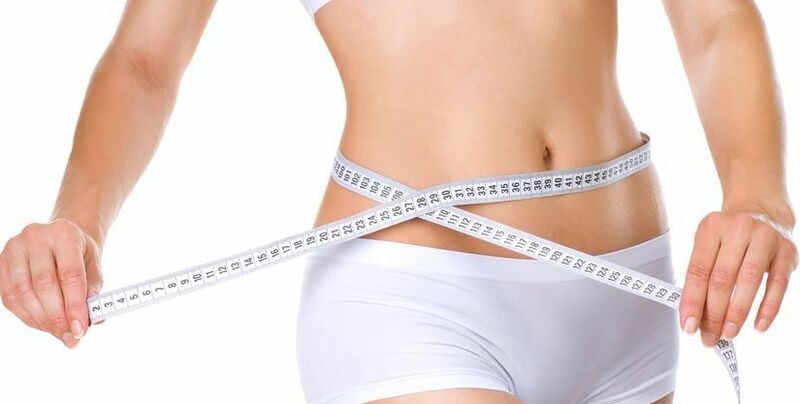 Furthermore, using laser and ultrasonic energy to melt the fat also makes the removal easy. This is the reason that that modern liposuction techniques are less invasive and require less downtime and recovery time. Effectively removes the fat that is unresponsive to dieting and exercise. Also reduces of improves the appearance of cellulite. Improves your figure and body contours. Changes the way you look and other people perceive you. Boosts your self-esteem and confidence. If you are also the candidate of liposuction Qatar, then you should not delay consulting an experienced plastic surgeon. We are offering various techniques for liposuction. So, if you are interested in having liposuction or want to know more about the procedure, fill in the consultation form given on our website and book an appointment for free consultation with our plastic surgeons. You can also have free online consultation with our experts.